Wireless headphones are all the rage these days. The freedom from wires and the style quotient they provide remains unbeatable. But when you try searching for a good wireless headphone in the market today, there are many options to choose from. To make the choice easier for you, we have compiled a list of the best wireless headphones available under the Rs. 3,000 price bracket. The company Boat is a well-known name when it is about affordable audio accessories, and the Rockers 510 are no exception. The headphones feature a comfortable fit and have all the controls like volume and music playback options on one side. It has a great sound quality for the price, emphasizing on a thumping bass and balanced trebles. 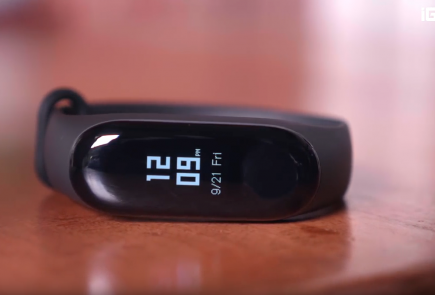 The device also has 10-hour battery life and has a 3.5mm headphone jack which comes in handy during unexpected low battery encounters. 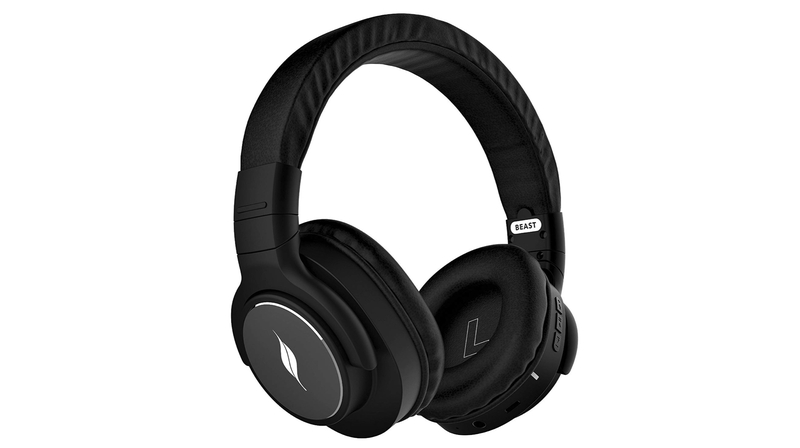 The Leaf Beast Wireless, that immensely narcissistic name aside; are one of the best pair of wireless headphones available in the market under Rs. 3,000. Featuring a big, comfortable design, the music playback and power controls lie on the left earcup. 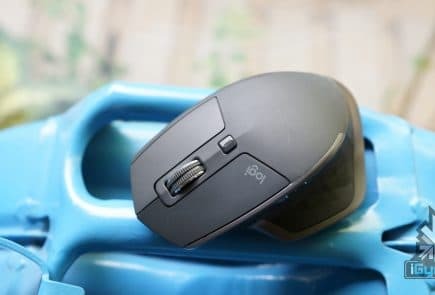 They also claim a battery life of up to 30 hours on a single charge, which is one of the best in the price range. There is also a 3.5mm headphone jack, giving you an option of listening to wired audio. The sound quality is good for the price, focussing heavily on bass and having a balanced sound output. Motorola is already a known and reputed brand in the smartphone business. 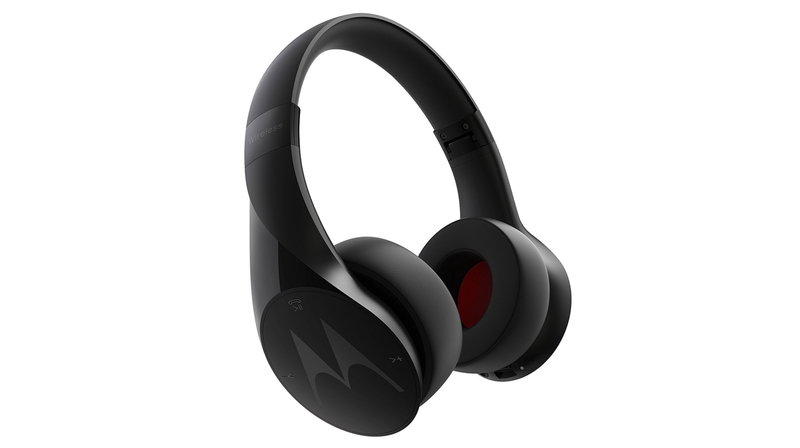 The Motorola Pulse Escape are the company’s budget wireless headphones. 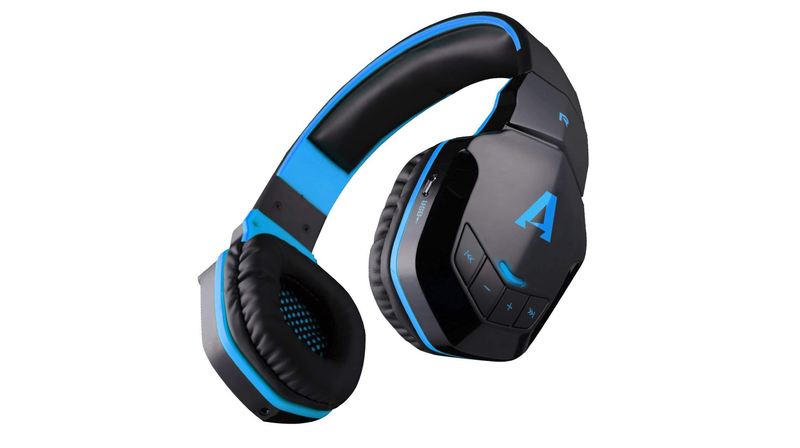 Featuring a well-built, comfortable design; the music and call controls on the earcups, the headphones have a good sound quality. 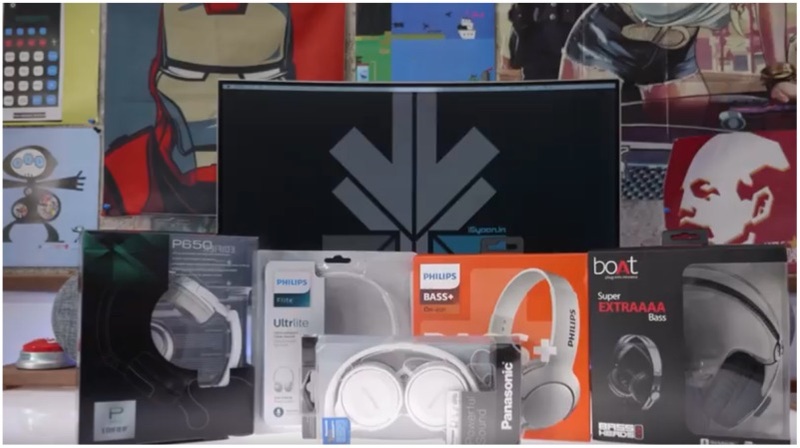 Unlike most headphones in the list, the focus on bass isn’t there, so the sound output is balanced and realistic. 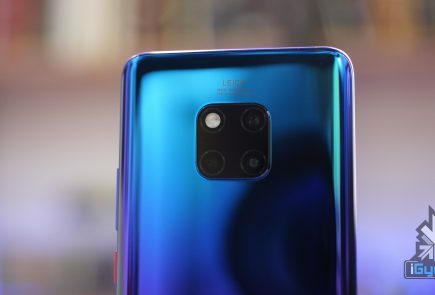 They have a promised battery life of 6 hours on a single charge which makes it one of the best choices in the market right now. One company that is synonymous with quality audio products is JBL. 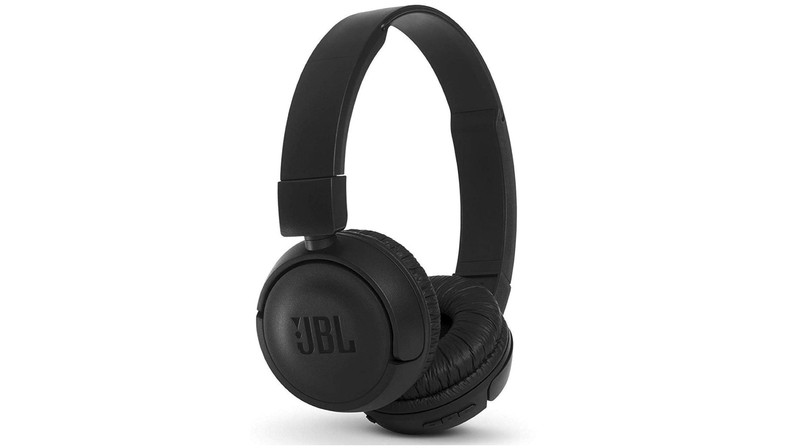 The JBL T460BT Extra Bass headphones are an example of the brand’s strong legacy. 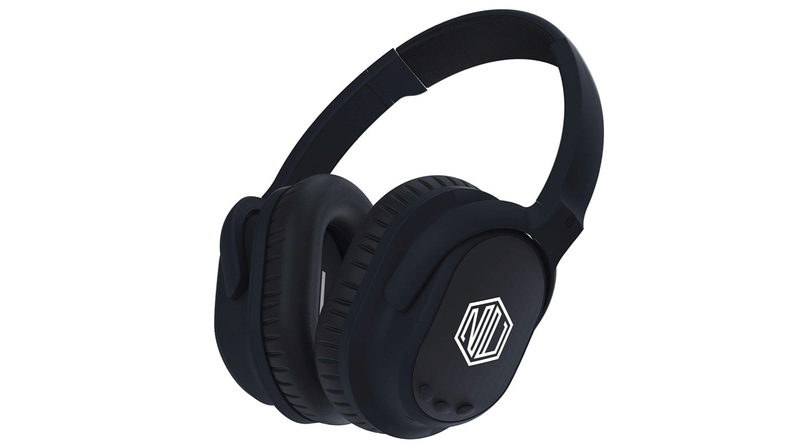 Featuring a lightweight and comfortable design, the headphones have the inline controls on the earcup and have a promised battery life of 11 hours on a single charge. 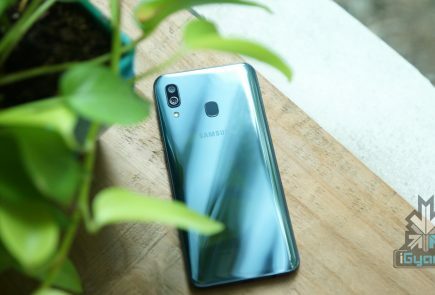 The sound output is also good for the price, with a controlled bass and balanced music playback. The NU Republic Triphop Max are one of the best looking headphones in the price range. Featuring metallic earcups and soft memory foam on each earcup, they are quite comfortable to wear. The company promises a battery life of 15 hours on a single charge. To control music playback and calls, the controls are provided on the earcup. Sound output from the Triphop Max is great for the price, with good bass and a high treble.